The definition of the word holiness is the quality of being holy, sanctity. Another meaning of holiness is belonging to, derived from, or associated with divine power. Still another definition is living according to a strict or highly religious standard. Christians are to always be moving in the direction of perfection. 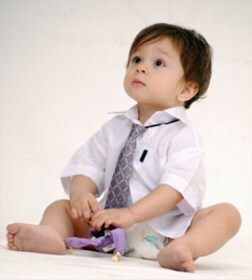 This can be compared to a child as he grows into adulthood. His actions in adulthood are not what they were in childhood. Personal holiness is a step-by-step progress. We are to be diligently pursuing it. We have the holiness of God as our standard for holy living. Perfection means entirely without any flaws. God sent His son, Jesus Christ to die so that we might be saved. He came here to do the Father's will. The characteristics we see in God are reflected in his Son's life. Christ Jesus is our supreme example. If we pattern our lives after His Son, we will follow closely as we imitate Christ. We are to present our body as a living offering unto the Lord. 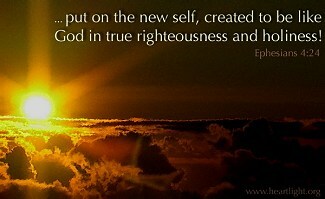 As we live our lives, we can strive to attain the attributes we see in God and His Son. 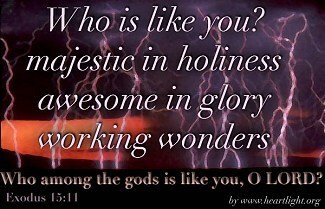 We have such a Magnificently Holy God. For us to strive to attain His holiness, first we have to look at some of His ways. Listed below are some of the ways of our God. One of the ways of God's holiness is that of His ways being perfect. Another of His ways is that of justice. Our God is forever holy. God desires all mankind to be saved, therefore he has no part with sin. God has turned away because of our sins. There are many more ways the holiness of God is expressed, among them are understanding, knowledge, and wisdom. We read in Isaiah how God's ways are not like human ways. His ways are to the highest degree. We read in Habakkuk that God's Ways are everlasting. He stood and measured the earth; He looked and startled the nations. We are to be set apart from those in the world. When we are set apart, we won't want to blend in with the crowd. Our Holy God is so wondrous, sinners stumble in His ways. 1. What does God's Word say regarding God's holiness? 2. Name some holy ways we should strive to attain. 3. Since we are finite , how can we be holy? 4. What is the importance of Isaiah 59:1-2? 5. How can we avoid the dangers that happen when one refuses to follow after the example of Jesus Christ? Please prepare a list of standards applicable to the holiness of God. Please describe how these dangers can affect our soul's salvation. From Rudolf Otto's mysterium tremendum to Martin Luther's "insanity" and Jonathan Edwards's fiery sermons, Sproul's classic offers an accessible exploration of history and Scripture that will help you understand---and live with---the tension between God's terrifying holiness and his inexplicable grace. Sproul explains, "How we understand the person and character of God the Father affects every aspect of our lives....God is inescapable. There is no place we can hide from Him. Not only does He penetrate every aspect of our lives, but He penetrates it in his majestic holiness. Therefore we must seek to understand what the holy is. We dare not seek to avoid it. There can be no worship, no spiritual growth, no true obedience without it. It defines our goal as Christians. 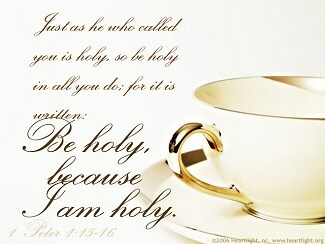 God has declared, "Be holy, because I am holy" (Lev. 11:44). To reach that goal, we must understand what holiness is." 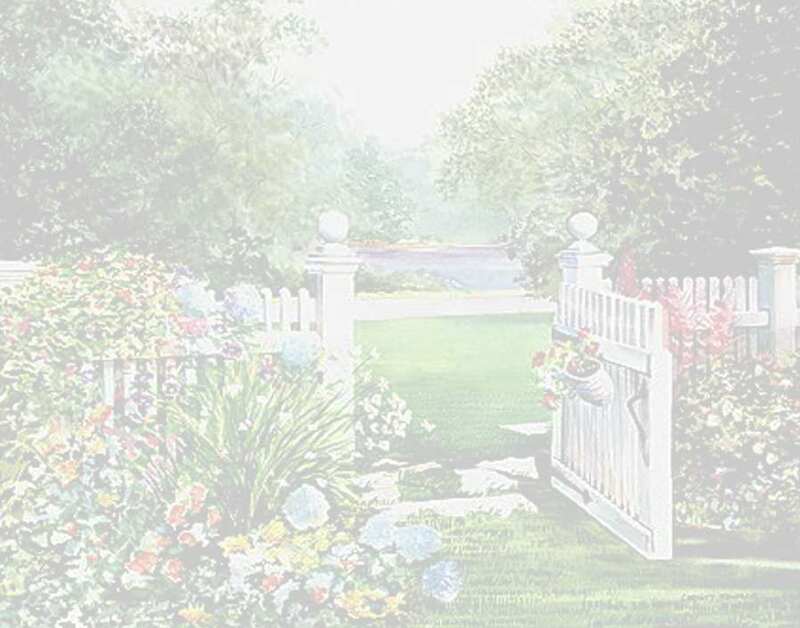 Allow one of the all-time classic works on God's character to guide you more deeply into the presence of God as you respond to God's holiness. This edition of Sproul's work includes challenging study questions for individuals or small groups.